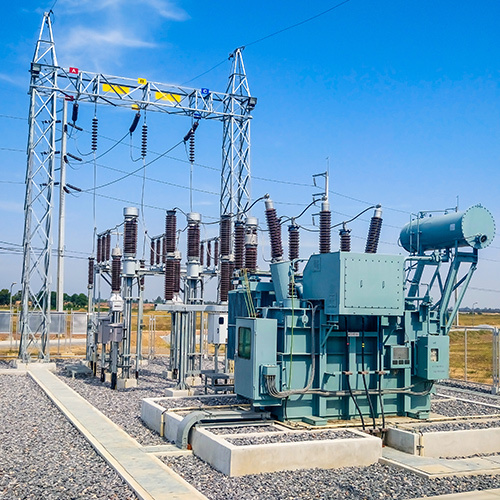 There is a “Digital Transformation” taking place within the power utility sector, which is largely enabled due to process bus technologies defined within IEC 61850, IEC 61869, and other supporting standards such as IEC-61850-9-3 (PTP). Tesco is excited to be involved with this digital reformation from a number of perspectives. Tesco is actively involved in the development and maintenance of the relevant standards, including IEC 61850 and IEC 61869. We are fortunate to have tested and evaluated many of the IEC 61850 process bus devices that are available, and understand the strengths of each device. From an end-user’s perspective Tesco has assisted with the creation of an International IEC 61850 Process Bus User Task Force, which is composed of 20 power utilities across 7 countries. 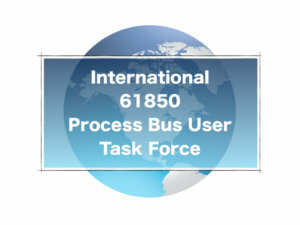 The objective of this international task force is to identify, document, classify, and prioritize the common concerns and recommendation found across international process bus users, so they can be shared with the process bus industry stakeholders. It aims to establish a consensus among utilities as it pertains to the business justification, technological challenges, and designing/testing methodologies related to IEC 61850 process bus. Founder and owner of IEC 61850 University, which is a global on-line platform that offers IEC 61850 training, testing and consulting services. The IEC 61850 University aims to bring confidence to industry users knowing they are receiving qualified and accurate information on the IEC 61850 standard. These service offerings are provided by IEC 61850 subject matter experts, which helps to ensure a consistent and accurate message is being communicated to the user community. IEC 61850 University.com first and foremost focuses on addressing the user’s needs, and provides unbiased information that in- stills the spirit of the standard. We recognize that a precursor to wide-scale adoption of IEC 61850 is for users to receive accurate and consistent information on the standard, and IEC 61850 University.com is the ideal place to source this information. Contact Tesco today to tap into our practical experience building digital substations. Digital substations continue to gain traction as more process bus solutions are deployed each year. 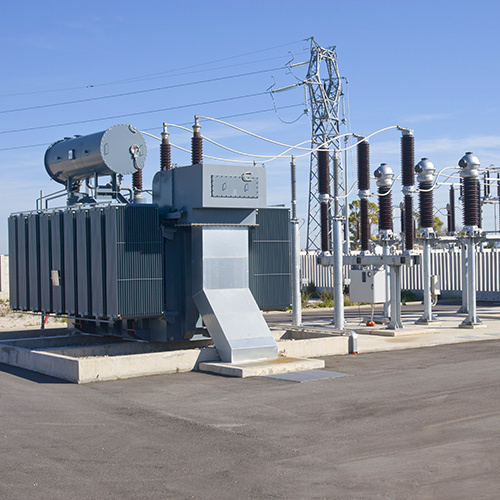 The power utilities that have capitalized on the CAPEX/OPEX savings associated with Digital Substations have done so by having subject matter experts involved throughout the specification, design, implementation and testing phases. Digital substations is one of Tesco’s strategic business objectives, and we have positioned our selves to offer the following digital substation deliverables; with recommendations from a standards perspective, technology perspective and end-user perspective.